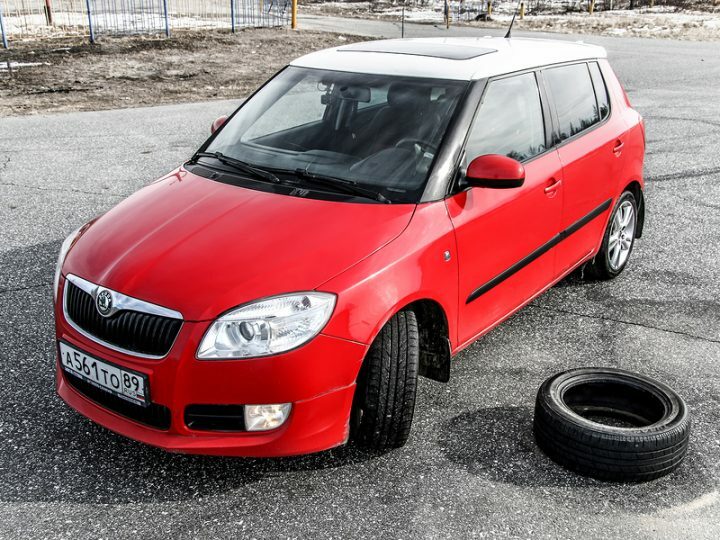 When you visit our dealership and look at a Skoda Fabia car, the term “rugged looking crossover” will not cross your mind. 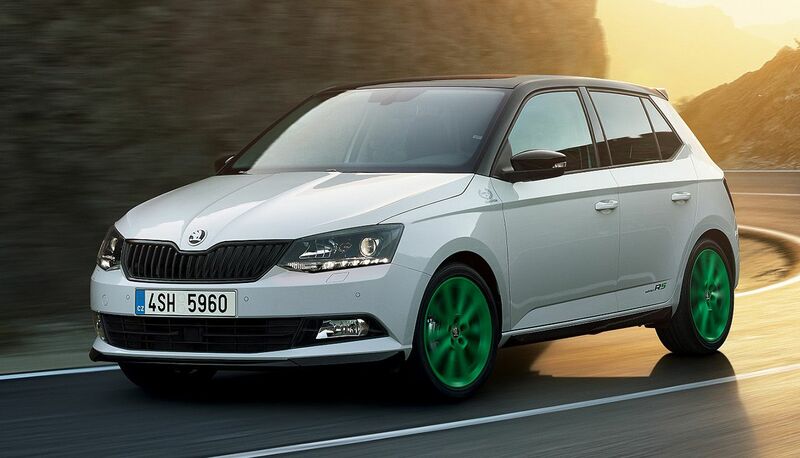 However, this is set to change in Europe at least with the announcement of the Fabia Combi Scoutline. This isn’t a true offroading crossover, but it certainly looks the part and adds some interesting new equipment. Let’s take a closer look at what the new Fabia Scoutline has to offer. 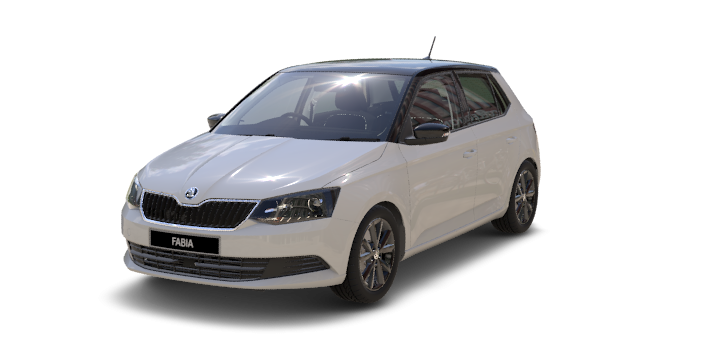 The new Skoda Fabia line has received a cosmetic makeover, and the Scoutline Combi is the wagon variant for this popular city car. Skoda has promised that the car will have “adventure DNA,” but the Scoutline will not be a true adventurers car like the criminally underrated Scout variants. However, it certainly looks the part with design features, such as matt black wheel arches and side sills, a new front spoiler, a rear bumper with silver diffuser, silver roof rails and wing mirrors and 16” or 17” alloy wheels. This wagon looks very crossover like and it will turn heads around town. The Skoda Fabia Combi Scoutline will benefit from all of the updates that were announced for the entire Fabia range at the Geneva Motor Show earlier this year. Although this is regarded as an update rather than an entirely new generation, there are a lot of changes to look forward to. 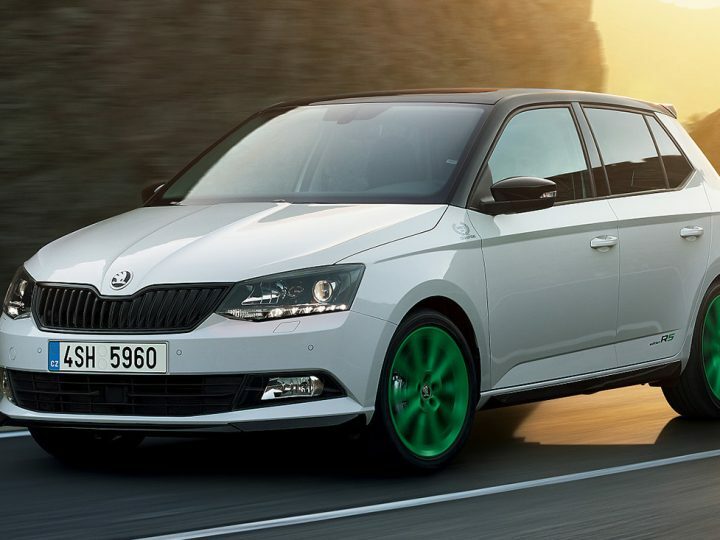 For starters, the new Fabia range will have new LED headlights and tail-lights, and the grille has been redesigned. In the cabin, there will be a new drivers binnacle, dashboard trims, and new seating materials. There will be a 6.5” infotainment screen with Android Auto and Apple CarPlay support. There are also USB connections available for front and rear seat passengers. There are also three new safety features on board; they are: blind spot detection, rear cross traffic alert, and automatic light assist. The engines for the entire Fabia range are unchanged, there is still a choice of two petrol engine, and they will be paired with the same seven speed DSG automatic transmission. The new Skoda Fabia range is due to arrive in Australia towards the end of 2018. However, this new Scoutline variant is unlikely to be amongst those cars. At the moment this appears to be European release only, but that could change in the near future. If they are looking to buy a Skoda Fabia, Perth based drivers should contact Perth City Skoda. Join us for a no obligation test drive, and you can try out your favourite Skoda Fabia 2018 models for yourself.